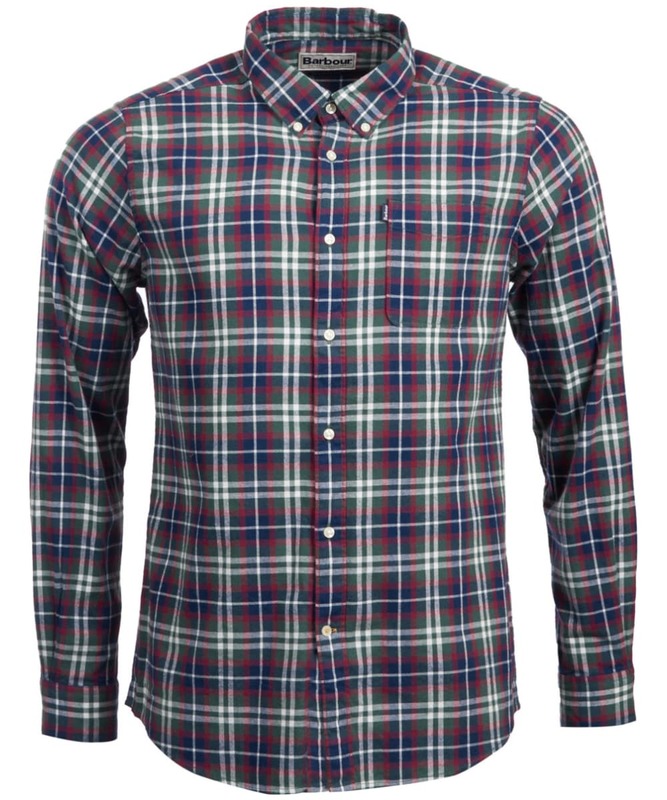 Rated 5 out of 5 by Peter S. from A really stylish great fitting shirt Another excellent quality product from Barbour supplied quickly and efficiently by O&C. 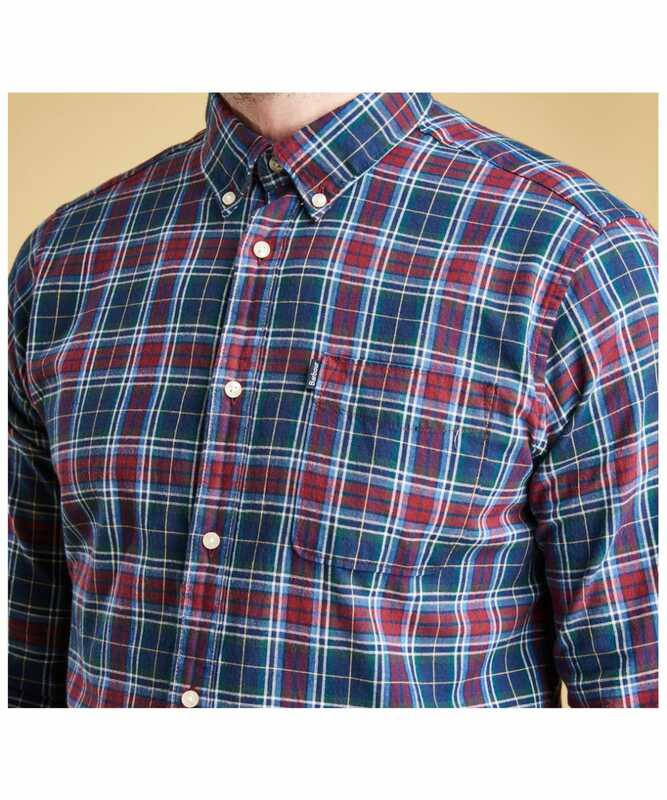 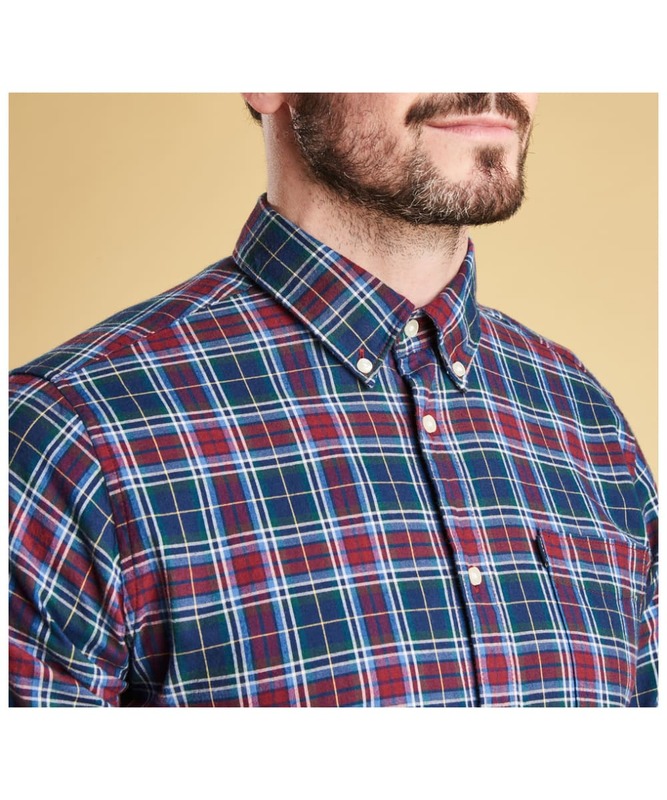 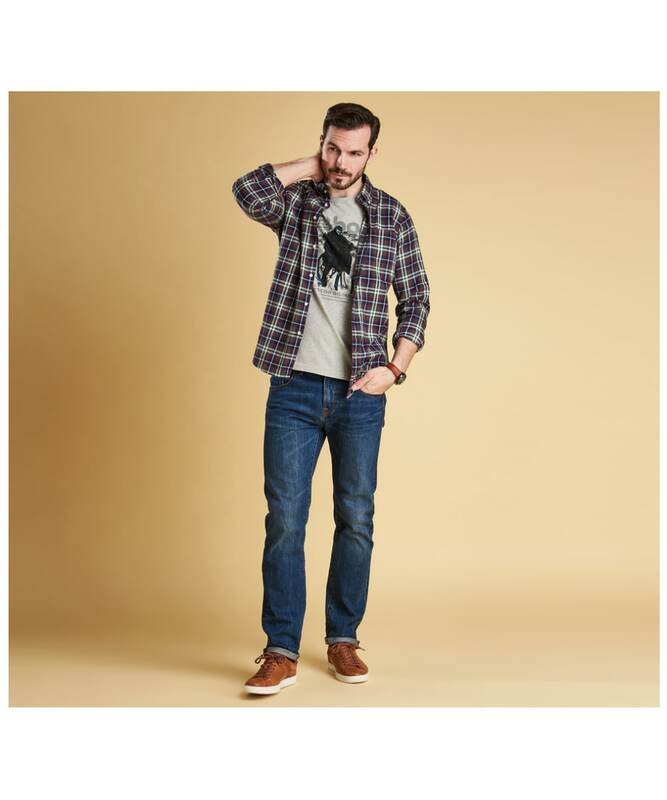 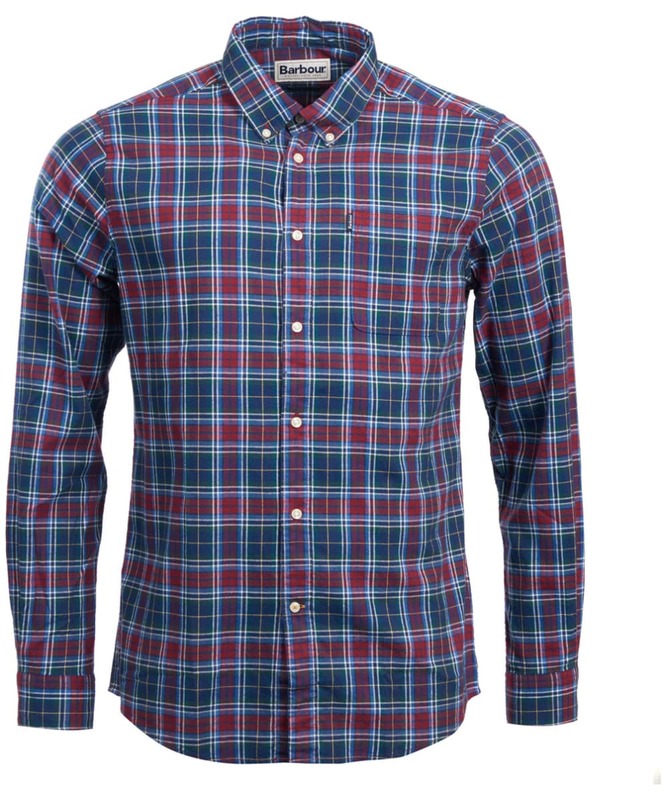 It is soft and medium weight in great colours and standard size button down collar. 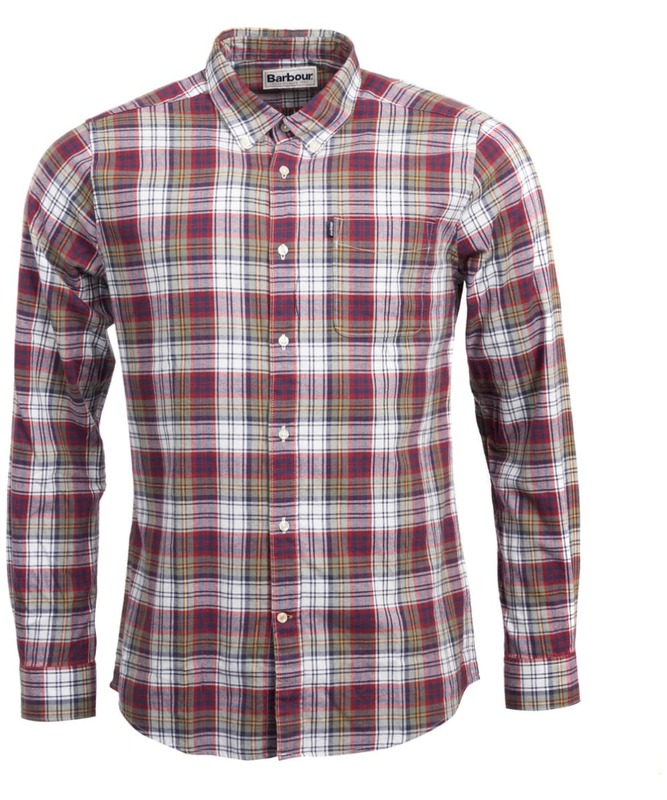 Perfect fit and has attracted a number of compliments. 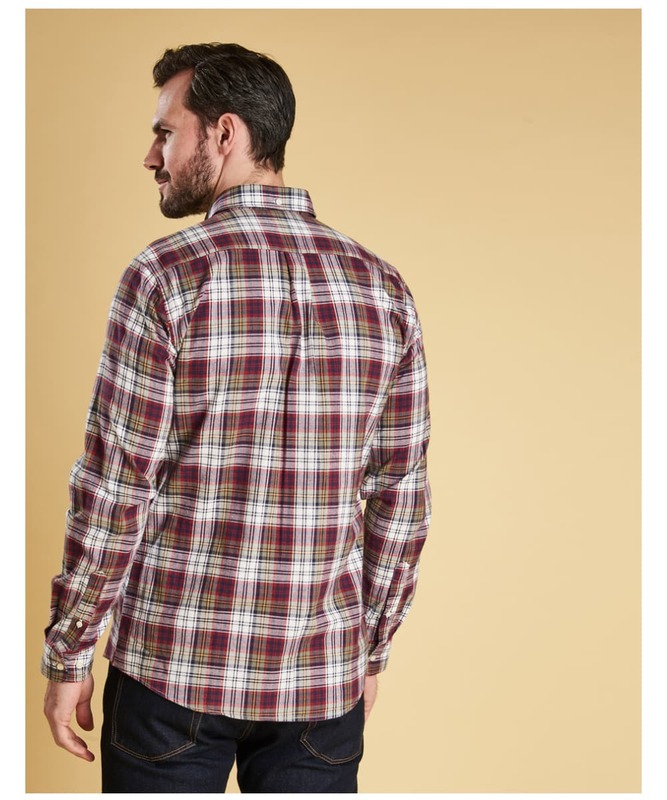 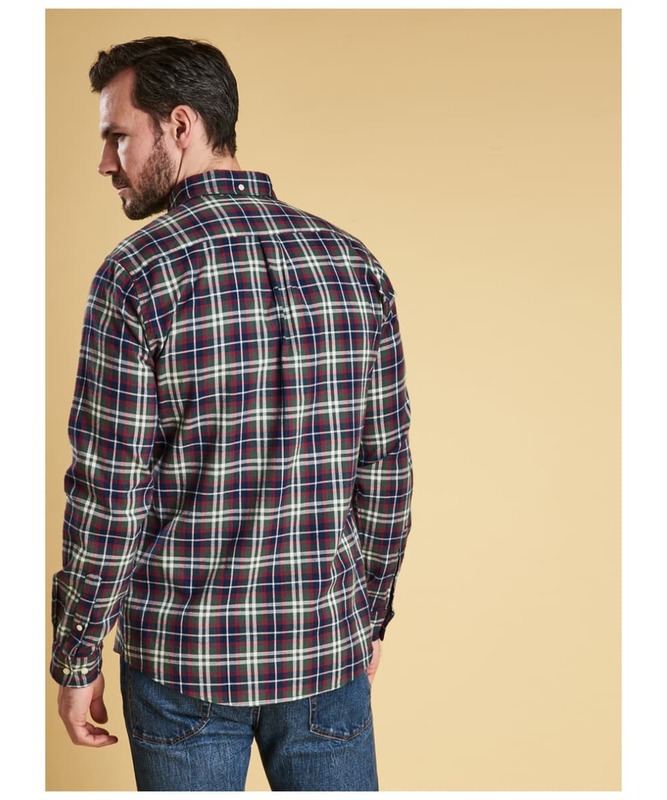 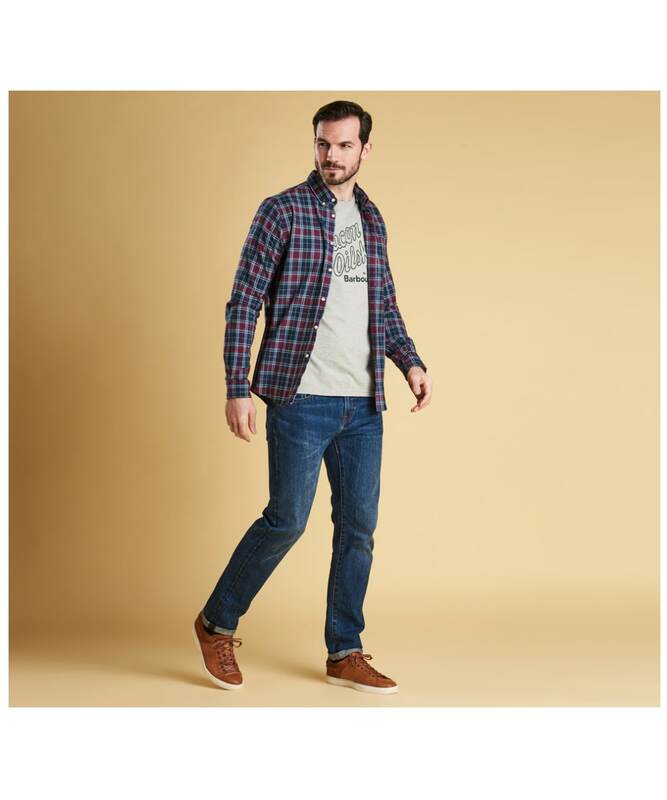 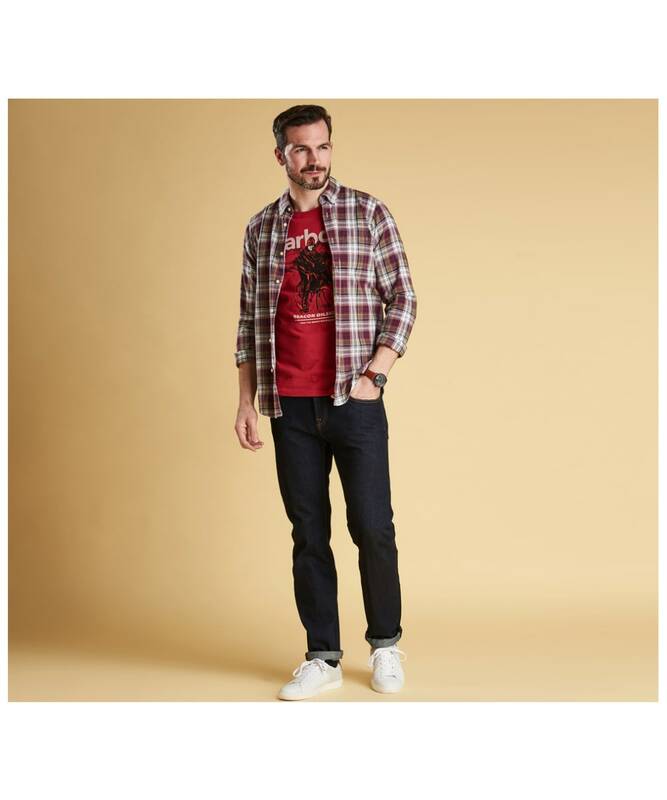 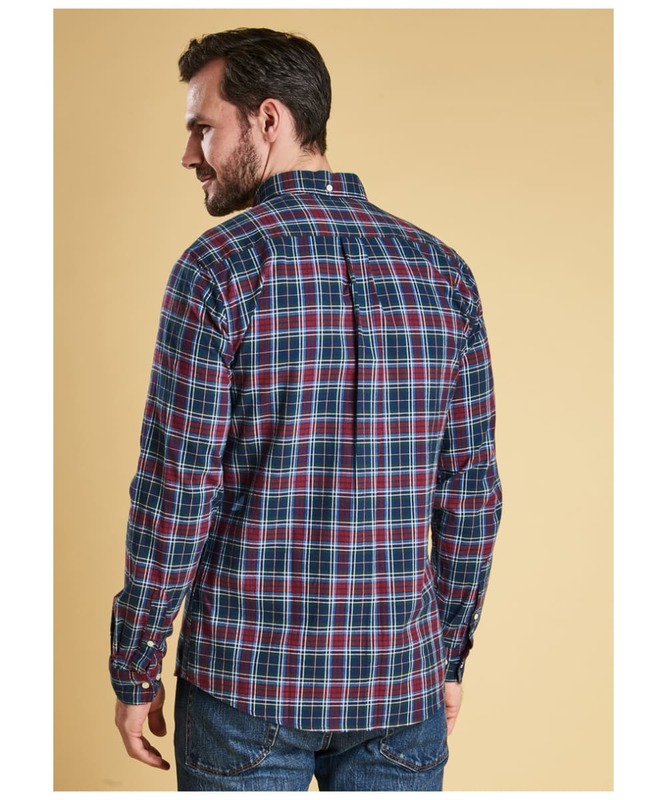 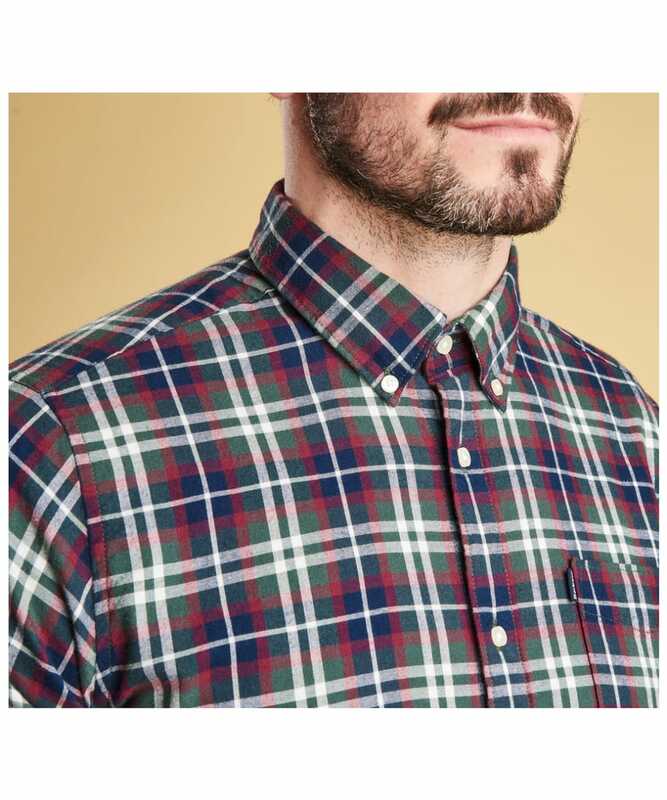 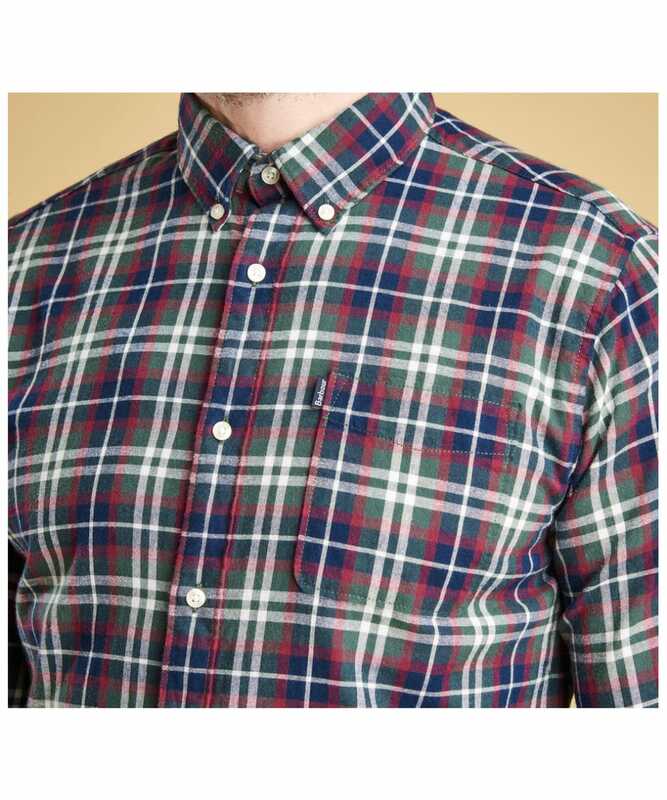 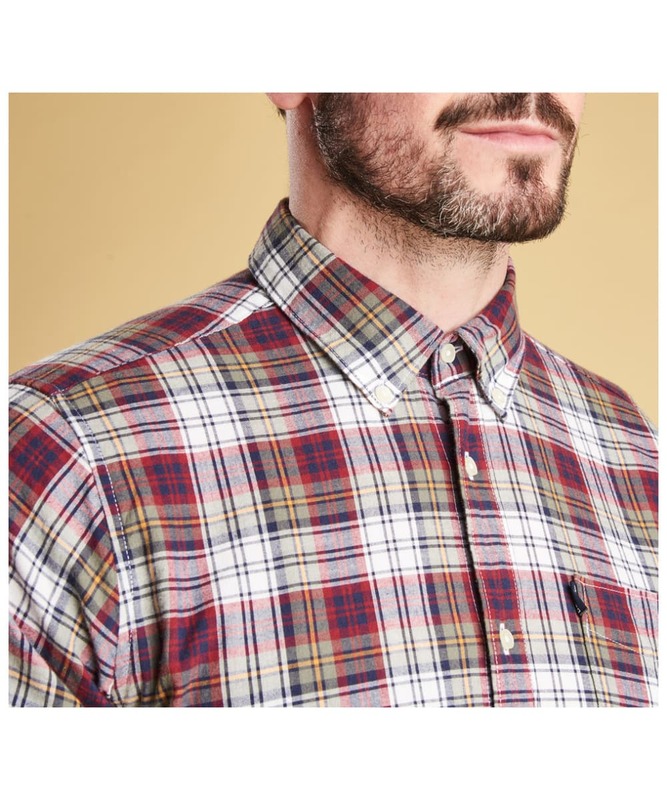 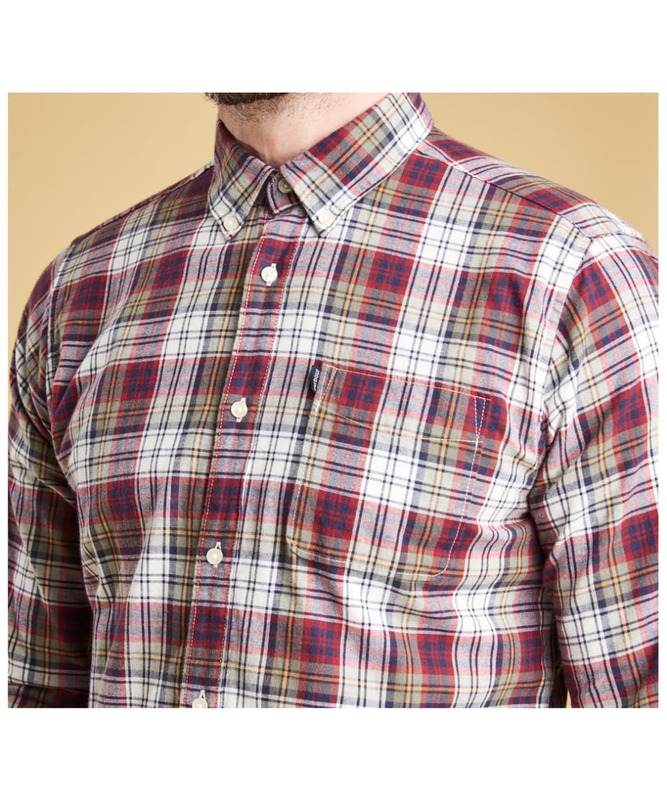 Men’s Barbour Endsleigh Highland Check Shirt - White is rated 5.0 out of 5 by 2.